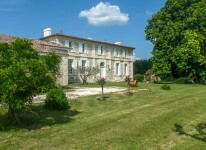 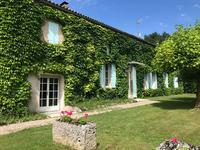 Elegant and spacious, this stone property houses a 240m2 habitable space with 4 bedrooms and . . .